It’s not in your mind. You’re not an uncontrollable emotional mess who should just get it together. Most of us now find it impossible to consistently eat well, feel well, or look our best. It’s not your will power. More than 70 percent of Americans (230 million adults) are now unwillingly overweight, despite their repeated and heroic attempts to change the way they eat. It’s not a character flaw and you aren’t lazy. In fact, you’ve probably been trying anything that might work for years. Healthy eating and healthy weight are our birthright. They were a given throughout human history until the 1970s. In the 1970s, several dietary changes, unprecedented in all of human history, radically altered our relationship to food and to our bodies. 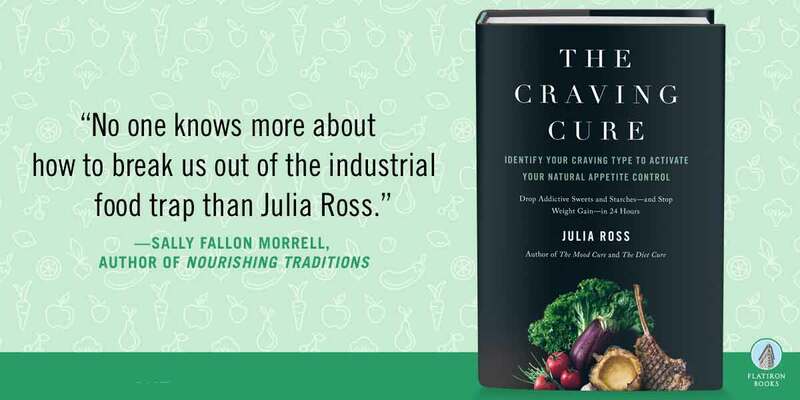 Commercially designed food-like substances are turning us into helpless cravers and overconsumers of the most caloric and least nutritious diet ever known; a diet that nature never intended us to eat. Our brain’s five primary appetite-control forces, including brain neurotransmitters like serotonin and endorphin, have been hijacked by our new eating habits and need an emergency rescue operation. 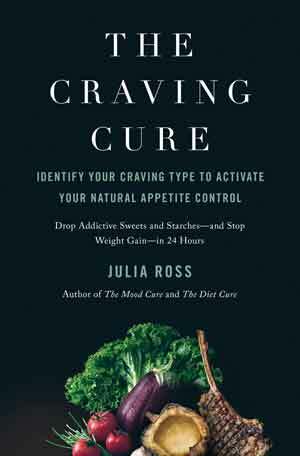 Each of us has a unique food craving profile determined by the functioning or malfunctioning of our brains’ five appetite-control forces. Special, brain-targeted nutrient supplements called amino acids can be used to form an immediate line of defense against cravings by directly supporting any of the appetite-control forces that have been compromised. A twenty-first-century eating strategy that restores the ancient nutritional fundamentals can build in permanent protection from modern dietary dangers, once the amino acids have done their work.